12 workers at Columbus Communications are awaiting their fate, after receiving a letter from their employer informing them that their last day of work will be 30 June 2017. President of TAWU, André Lewis, expressed his disappointment with the manner in which the company handled the situation, and also spoke about the plummeting quality of their service. As far as the union is concerned, Lewis believes that this appears to be a unilateral decision. He said “it is a violation of the industrial practices,” as the union must be given adequate notice. 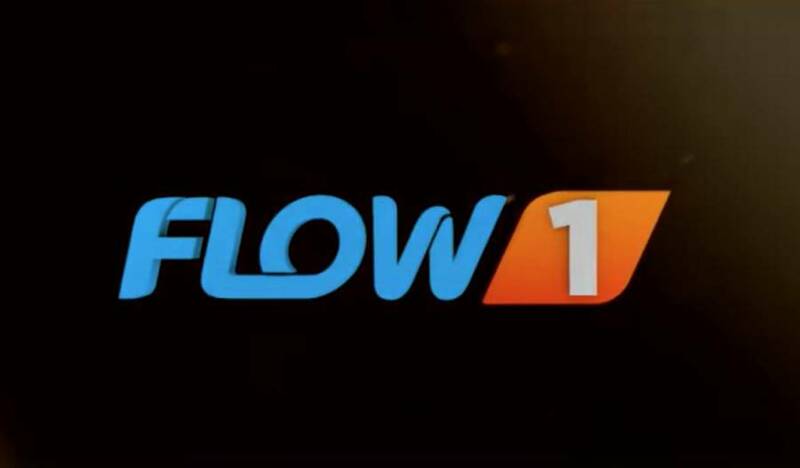 “We see this here as informing us that of June 30, Flow1 as we know it will no longer continue to operate as is.” Therefore, this means there is a high possibility of workers’ retrenchment. According to Lewis, “to write us at the same time you are meeting with these workers is clearly not proper industrial practice.” The company is supposed to give TAWU adequate notice, and they are calling on the company to do what is industrially correct. Lewis insisted that this is a “notice of intent” and discussions must be held. He said the union would soon be meeting with the affected workers, and in the meantime, he asked the workers to stay focused, and to continue to do what they have to do, because if they are terminated, the company will no longer be obligated to pay them for their years of service. To date, none of the affected workers has had further discussions with either their Columbus Communications nor TAWU. In January, local telecommunications company, Flow announced the rebranding of its local community channel, CC6 to Flow1.